Improvements in screening, prevention and treatment particularly in high-burden countries, such as India, China and Pakistan, can avert 15.1 million new hepatitis C infections and 1.5 million cirrhosis and liver cancer deaths globally by 2030, reports IANS. Globally, it is estimated that 71 million individuals are chronically infected with hepatitis C virus, that attacks the liver and leads to inflammation. The virus was also responsible for over 475,000 deaths in 2015. To achieve the big reductions, there is need to implement comprehensive blood safety and infection control measures, extend harm reduction services (such as opioid substitution therapy and needle and syringe programmes) and replace older treatments with direct-acting antivirals in all countries. 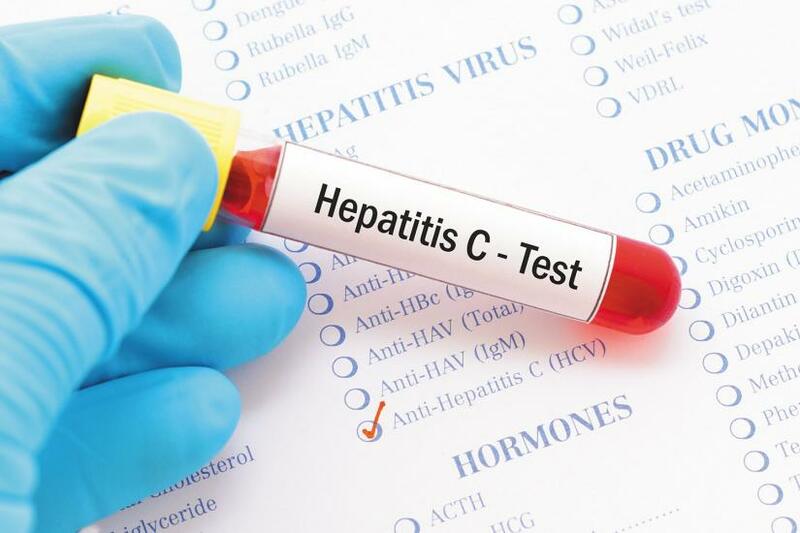 Moreover, adding screening to these interventions can help diagnose 90 per cent of people with hepatitis C and offer treatment by 2030, according to the study published in The Lancet journal. The estimates equal to an 80 per cent reduction in incidence and a 60 per cent reduction in deaths as compared to 2015. But, it narrowly misses the elimination targets set by the World Health Organisation (WHO) -- to reduce mortality by 65 per cent -- and would instead be attained by 2032, the researchers said. "Even though it narrowly falls short of the WHO targets for 2030, the impact our estimates suggest would be a tremendous stride forwards," said lead author Professor Alastair Heffernan, from UK's Imperial College London. The team found that implementing comprehensive blood safety and infection control measures was estimated to reduce the number of new infections in 2030 by 58 per cent. Extending harm reduction services to 40 per cent of people who inject drugs could reduce the number of new infections by a further 7 percentage points. Together, this would prevent 14.1 million new infections by 2030. But, offering direct-acting antivirals to all patients at the time of diagnosis could prevent 640,000 deaths from liver cancer and cirrhosis by 2030, the researchers noted. "Achieving such reductions requires a massive screening programme and demands a rapid increase in new treatment courses in the short term -- namely, 51.8 million courses of direct-acting antivirals by 2030," Heffernan said.